Visiting the Cape this summer? 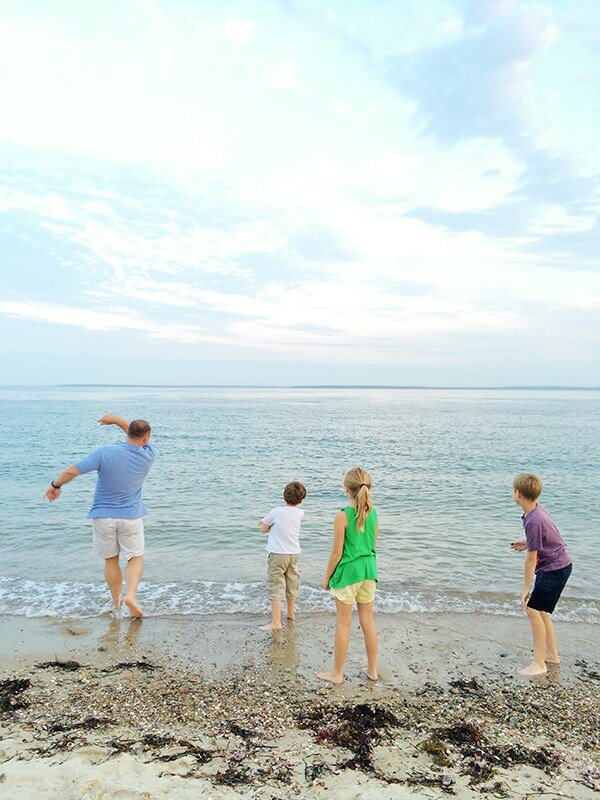 We are lucky enough to call Cape Cod our home and love that people come from all over the world to visit. I’m going to do a few posts highlighting different parts of the Cape to tell you what it fun to eat, see, and do. I’m starting with our town first since it is what I know best. 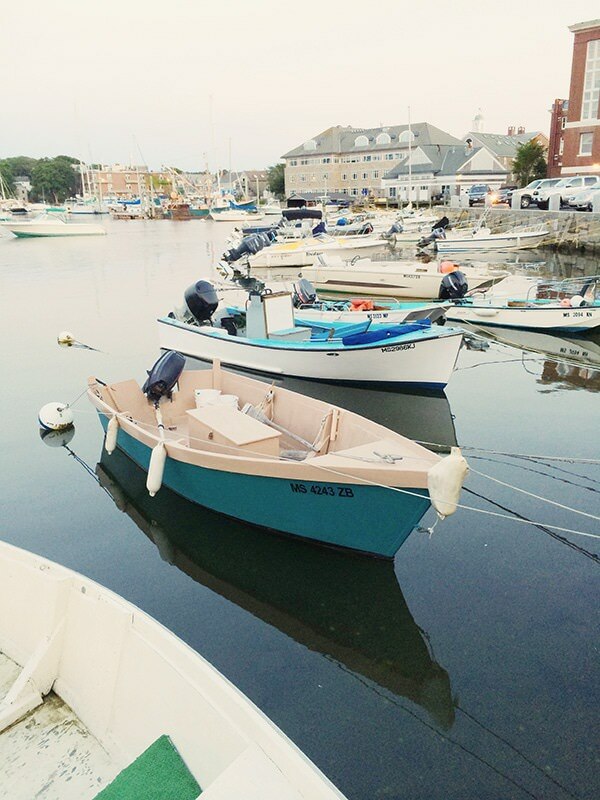 Falmouth is adorable and lots of people come here because of the ferry access to Martha’s Vineyard and Nantucket. 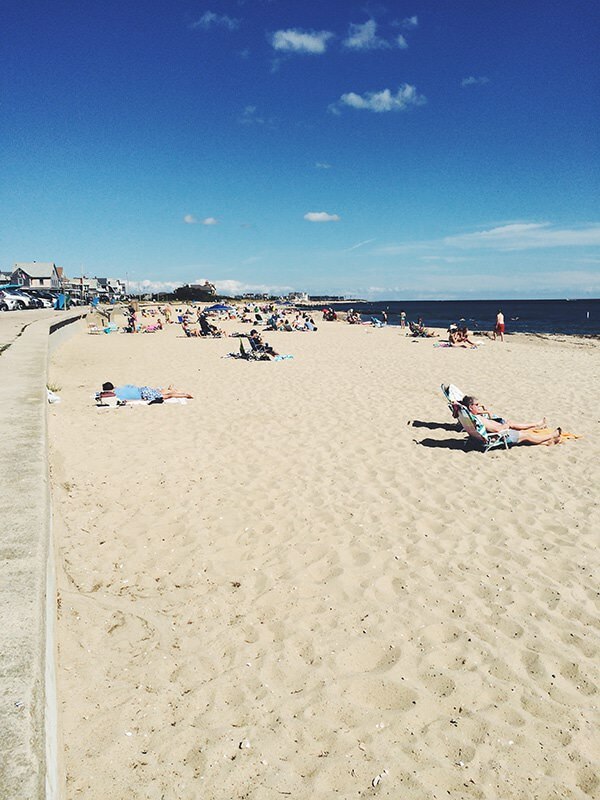 Spend some time in Falmouth before you hop on the ferry, you won’t be sorry you did. 2. Take a drive to see Nobska Lighthouse – This lighthouse belongs to the Coast Guard and is the home of the sector commander. You can’t take tours of the lighthouse right now (the lighthouse is in the process of being taken over by a non-profit group) but it is a nice place to have a picnic and has some of the best views on the Cape. 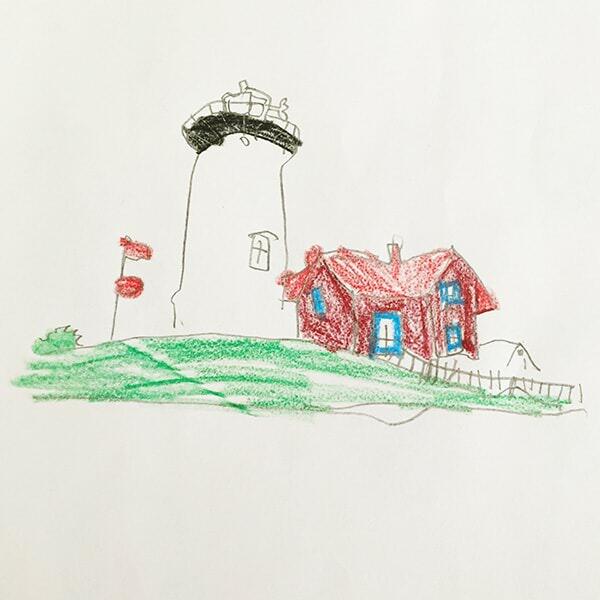 My kids like to bring colored pencils and sketch books and draw the lighthouse. William drew this picture of the lighthouse for me for Mother’s Day. You can’t tell in the picture, but it’s a mini drawing, maybe an inch? 3. 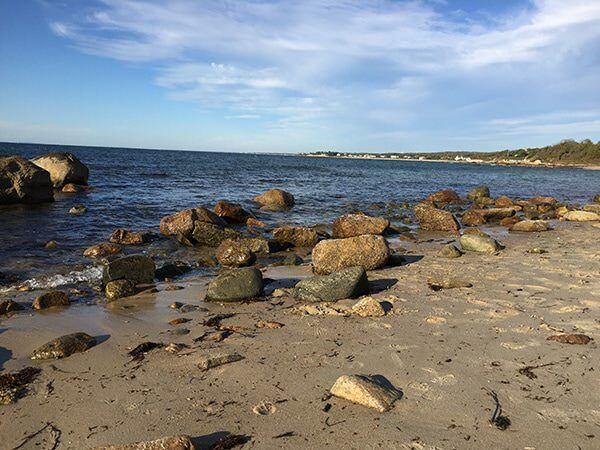 Old Silver Beach – One of the most beautiful beaches on the Cape. It reminds me of being in Europe. Get there really early if you want to get a spot on the beach. This beach has clean bathrooms and a snack bar. 4. Go for a walk on Main Street – Lots of cute shops, restaurants, and if you have little guys play at the science playground at Mullen Hall Elementary. Our playground is the coolest around and is huge. You can also go on the carousel that is located next to the playground. Some of my favorites on Main Street, Maison Villatte is a real deal French pastry shop. The croissants are incredible. 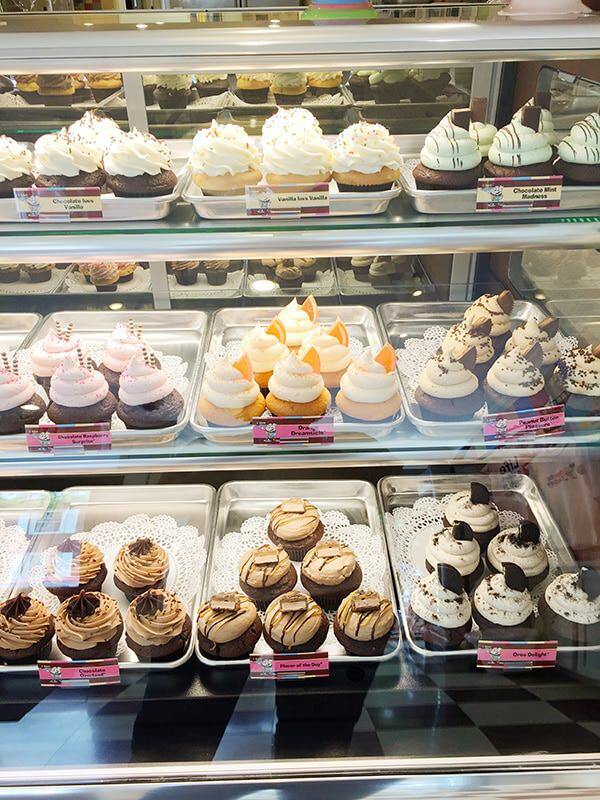 Cupcake Charlies is good stop for ice cream (and obviously cupcakes). 5. 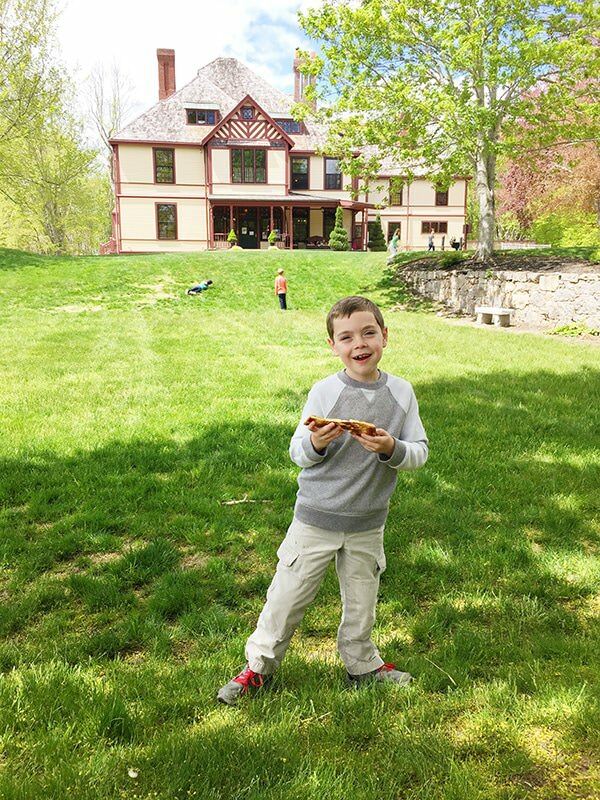 Highfield Hall and Gardens – I discovered this gem on my son’s field trip. The house holds an art gallery with exhibits that change frequently. They have cooking classes, concerts, and home of some beautiful fairy houses. There are gorgeous gardens and you can walk through the Beebe Woods. Explore the fairy gardens on the Beech Tree Path. Afterwards you can have a picnic on the lawn or head back into town and grab a pastry and coffee at Coffee Obsession. 6. Extra Credit – Have family portraits taken by your truly! 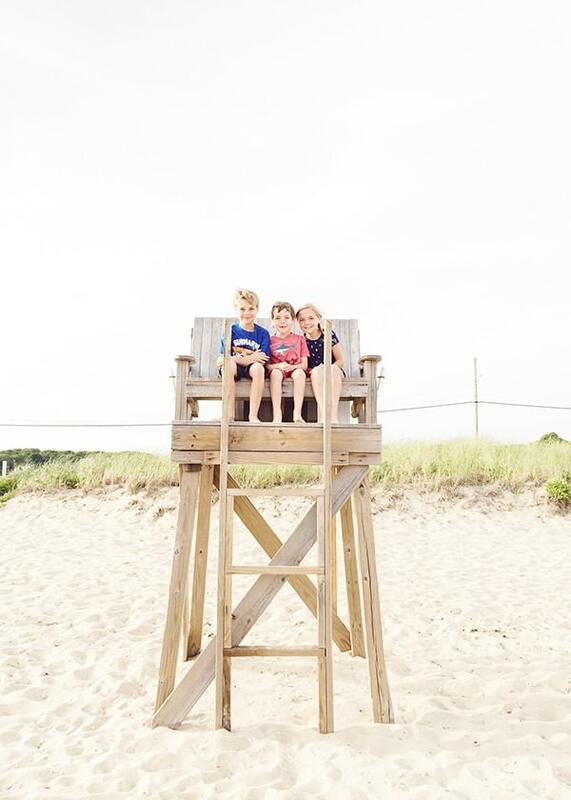 Bree Hester Photography is open for business doing a small number of summer sessions in Falmouth, Sandwich, & Hyannis. I have a limited number of sessions available and will travel all over the Cape. Book a beach portrait session today. 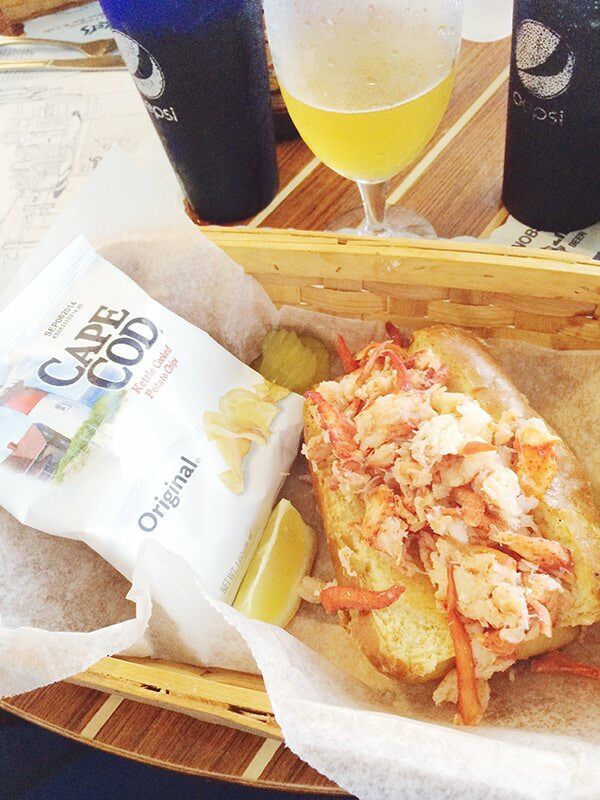 Shuckers – I prefer a hot lobster roll over a cold one (it’s the mayo, I just can’t do it.) and I like the lobster rolls at Shucker’s. They also have really cute kid’s meals. 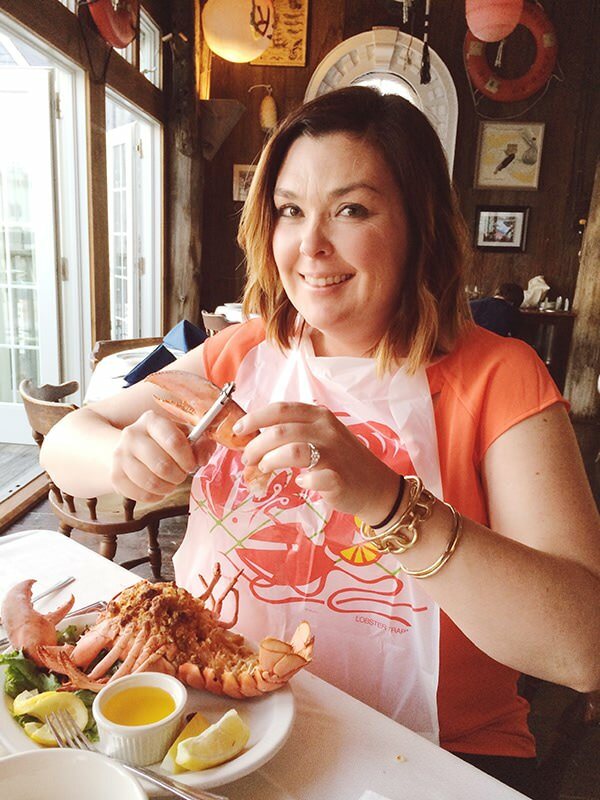 Landfall – This is a date night restaurant. The food is good, but your basic seafood restaurant. What I love about Landfall is that you can get a drink and sit outside and drink them on the docks. Literally on the docks. 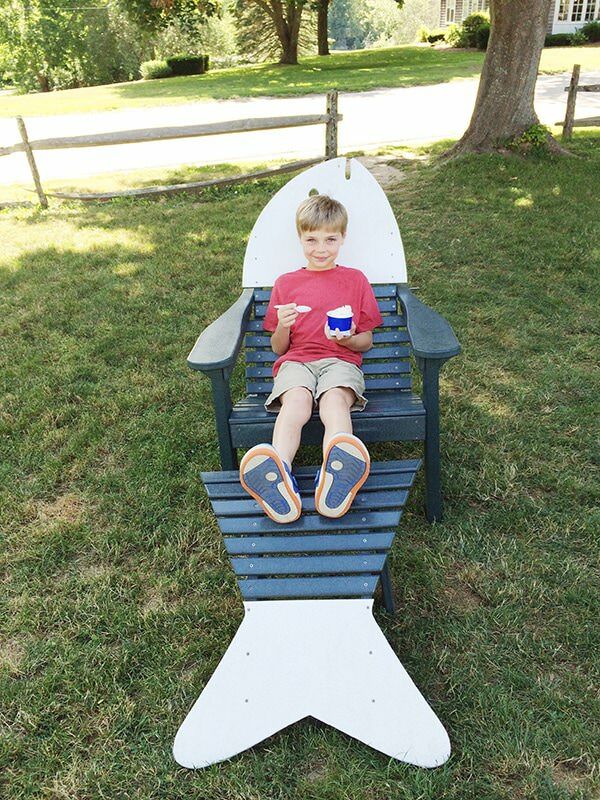 Smitty’s Ice Cream – There is no shortage of ice cream on the Cape. Smitty’s has homemade ice cream and the blueberry is to die for. They don’t have it all the time, but when they do make sure to try it. 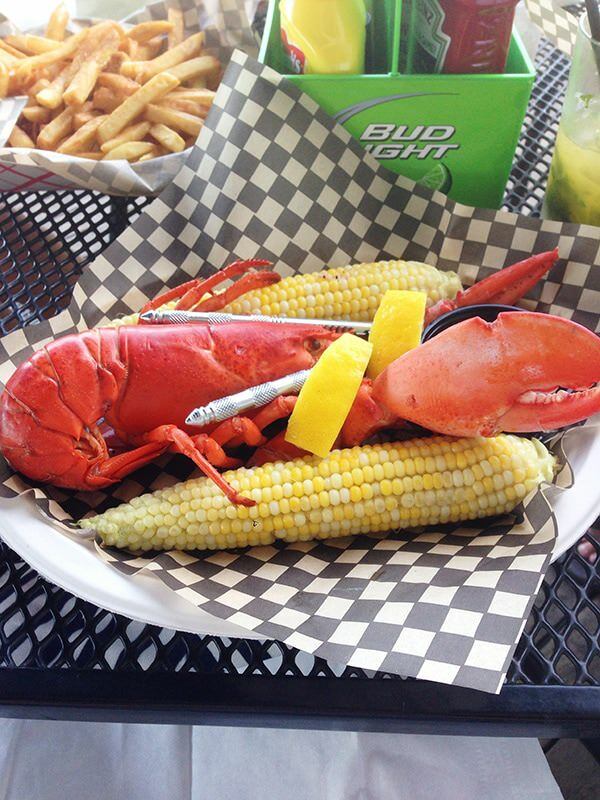 The Falmouth Raw Bar – We go to the Raw Bar at least once a week. 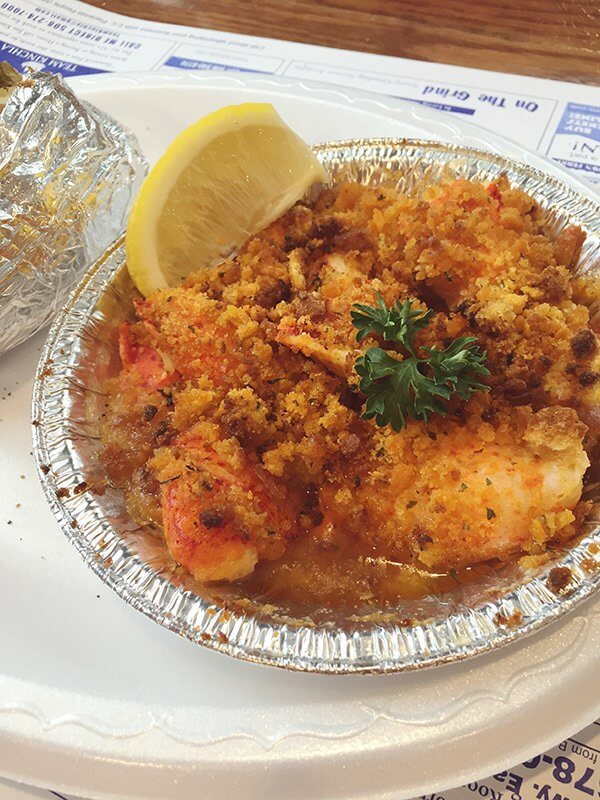 We usually go in between lunch and dinner to avoid waiting, but we love sitting outside and having lazy lobster. They have really delicious sliders too. 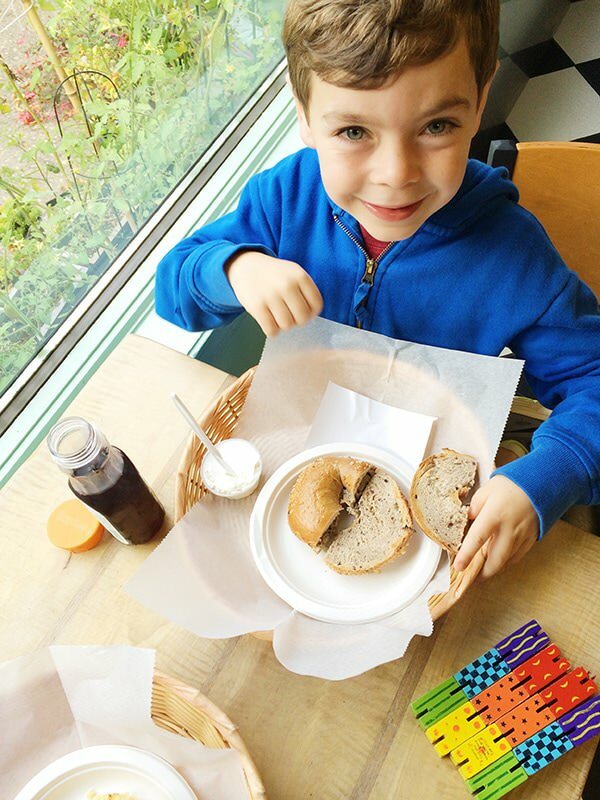 Cape Cod Bagel – Bagels that remind me of home. Open year round, they have good sandwiches and soup too. 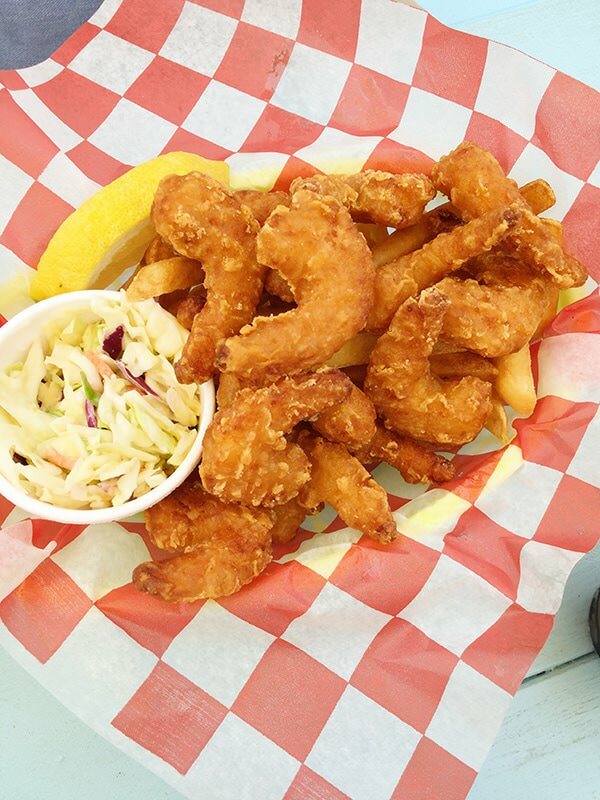 Seafood Sam’s – This is where we go to get our fried seafood fix. I love their lazy lobster (can you see a pattern?) and they have great clam strips. British Beer Company (BBC) – There are a few BBCs around the Cape, but the Falmouth location is my favorite. It’s right across the street from the beach and always has great food. We spend a lot of time here in the winter and if we brave it in the summer, we go in between lunch and dinner. Silver Shores Shanty – Super cute and beachy. Has great fried seafood, but the best part is the teeny bar in the back. This year they added a fire pit and I can’t wait to hang out back there. Falmouth has lots of mom and pop hotels, bread and breakfasts, and inns. There is one commercial hotel, and it makes staying here unique. Here are a few of our favorite places to stay. Beach Breeze Inn – Our friends stayed here recently and it was great. Across the street from the beach, clean, and walking distance to Main Street. Sea Crest Hotel – On Old Silver Beach, has two pools, and amazing views. Great food, and a quick drive into town. The Inn on the Square – Clean, close to everything, and has a Percy’s in the lobby for a hearty breakfast. 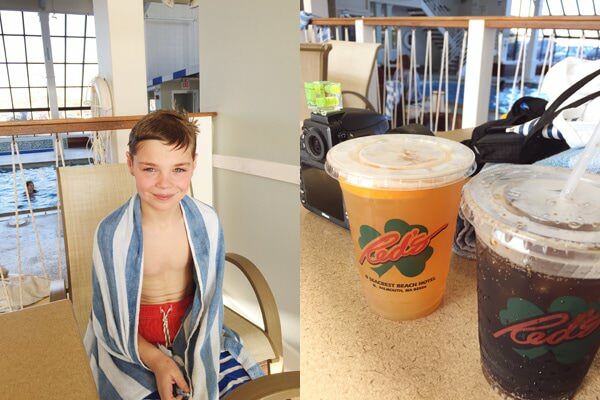 My kids love the pool. 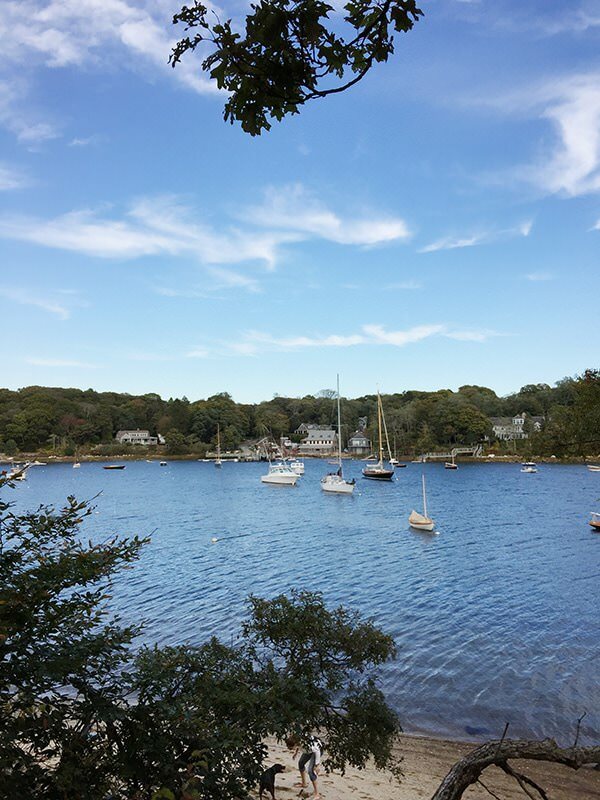 Coonamessett Inn – Close to town and really pretty. Has a nice restaurant and you can walk to Main Street. We’ve also had good luck with Air BnB for Falmouth. The prices are great and I like having it feel more like home. What do you like to do when you visit the Cape? Did I forget something? Feel free to leave a recommendation in the comments below. This post is not sponsored in any way, all opinions are 100% my own. Awww this is such a great list! I just got all nostalgic. My parents live in Falmouth now and I love going back there to visit. I grew up going there almost every weekend Memorial Day to Labor Day! And I got married at Highfield Hall– it’s gorgeous. I think I seriously have dreams some nights about cinnamon raisin Cape Cod Bagels. <3 <3 And my dad goes to Maison Villatte literally every day. One place that didn't make your list that we absolutely LOVE is Anejo! 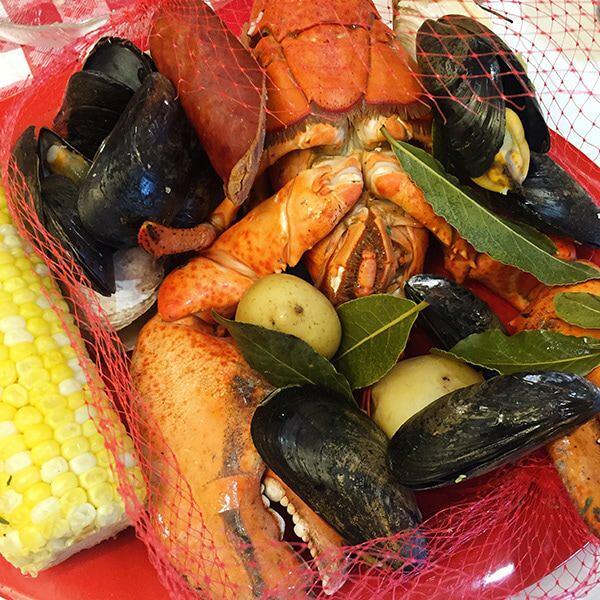 Though, it's not super "cape cod-y" it's SOOO GOOD! Can't wait to visit this summer! What a beautiful place for a wedding! Anejo is hit or miss. Sometimes it is amazing and sometimes eh, a good place for drinks though. So true about Anejo. I’m Huspanic and from LA but my husband grew up in Falmouth. I usually just make Mexican food for our family. It’s a real treat but tough to find all the ingredients I need. Great suggestions on this page! Your pictures and comments remind me of my youth (age 6-11). We always went to North Falmouth for a week every summer. My Mother had old neighbors from her childhood who had two cottages just up from Old Silver Beach. One of them was their year ’round home and the other one, next door was a summer rental. 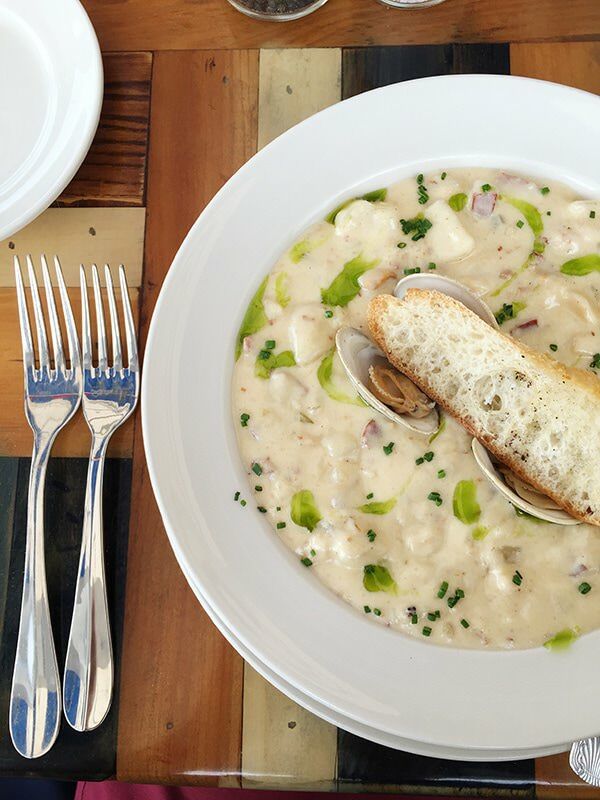 We would get up early and dig clams that Frank and my Dad would have as steamers, Emma would cook up this amazing pot of chowder and fry some whole fresh clams. During the afternoons, we would hang out at the beach and when we got older would take our day sailer out on Buzzard’s Bay. 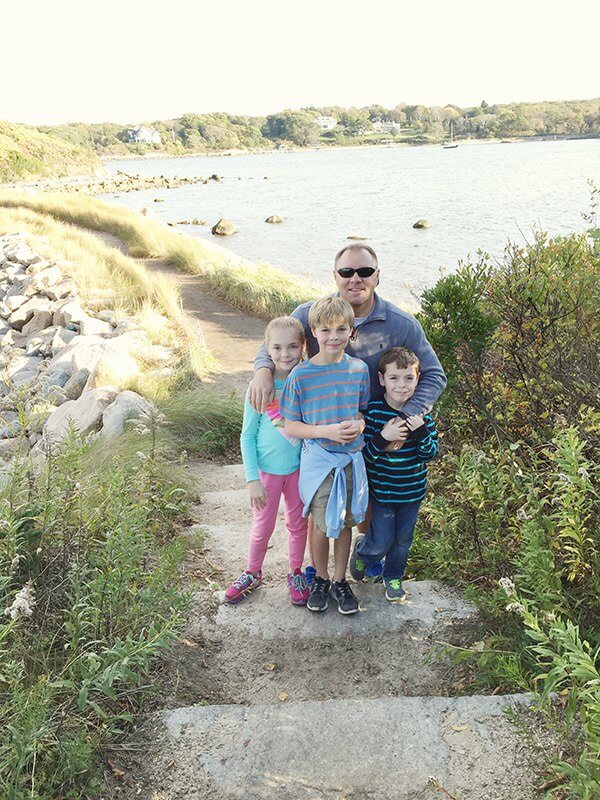 I’m so glad for you and your beautiful family, that you get to enjoy the Cape. Have a great summer! The Beachcomber is in Wellfleet, not Falmouth which is why I didn’t include it. 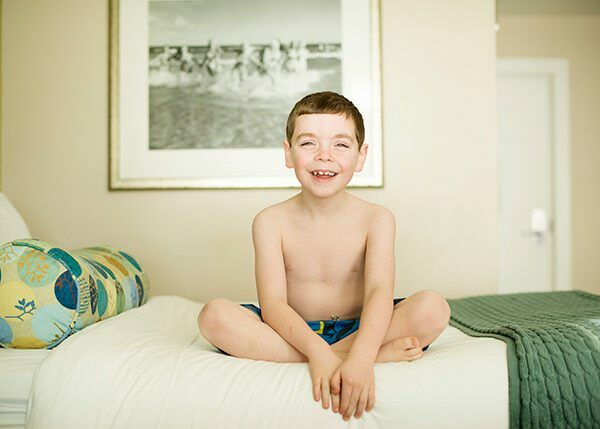 I stayed at the Beach Breeze Inn last summer and it was wonderful. Staff was super friendly and it’s a great location to walk right to Maison Villlatte (where we ate breakfast every day.) As a native New Englander, I dislike the cape traffic, but it’s so worth it to visit the beautiful Cape Cod seashore (I pick the Cape over ME any day.) I really enjoyed Falmouth. Have a great summer! I guess coming from Dc, I don’t even notice the traffic. But it isn’t enough of a reason to not visit. Hi Bree! 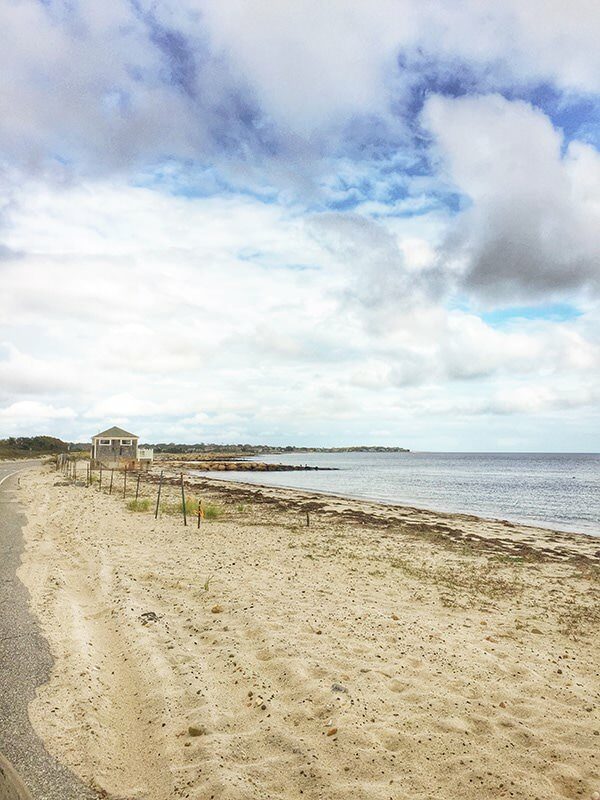 I stumbled across your blog as I’m doing some research on things to do in Cape Cod in November of this year (Thanksgiving week to be exact). I love all your pictures! I’m trying to plan my one year anniversary trip with my husband, and staying in Falmouth for a week is one of our options. A lot of the stuff I’ve been reading elsewhere is saying that November is a quiet month which we really don’t mind. We’re from Kansas so we are used to random temperature changes and cold weather. We’re big foodies (and that’s what we mainly enjoy when we travel) so I just wanted to make sure there are a good amount of restaurants open that week around Falmouth, and if there’s some good sightseeing or other places to visit around that area that would be open (shops, museums, activities, places to capture some memorable pictures). Hi Alisa! Most things are open until Columbus Day weekend. After that, there are quite a few things that close. But, most things in Falmouth stay open. If you are looking for a low-key trip, then I think that you will be really happy here at that time of year. We go to dinner early. Unless you have a reservation, that is the easiest way to get a table. My husband fishes a lot, but he goes to different places. I’d ask at the hotel where they recommend. You probably can go right near it. Thank you for the wonderful information. I have been looking into going there with my daughter for a few days at the first of August. 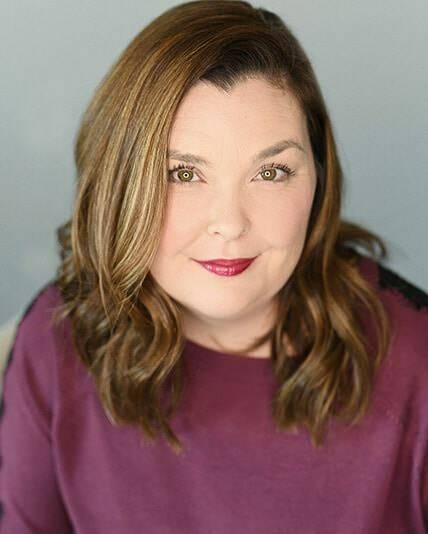 I came across your blog researching….thanks for the great information. Most places here are pet friendly. Thank you for writing this. I used this as a guide while in Falmouth with my two year old. I hope that you had a good time! Thank you so much for your post. I love it and will use it as my guide for our first visit first week of June 2017. You’re welcome! I hope that you have a wonderful visit. We are coming for a visit in a few weeks. We fly into Boston and we’re going to rent a car. I’ve heard Boston traffic is horrible. Do you suggest we take a bus to Falmouth and then rent a car there or is the drive fine from the airport? Traffic isn’t that bad. I usually just drive back and forth to the airport. (I do just about anything I can to not fly from Logan, I prefer Providence.) If I am going up for the day I take bus so I don’t have to park. Great job with the top 5. 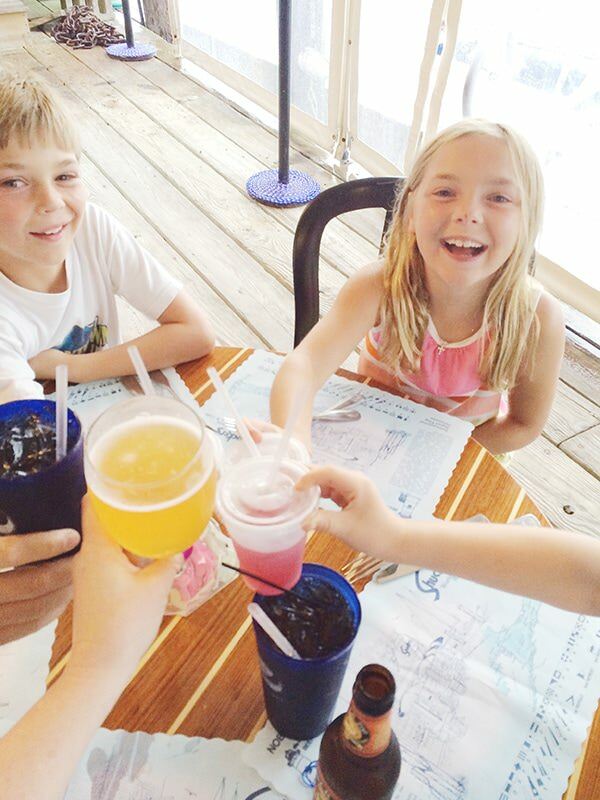 On the restaurants list I would add several more gems: Water Street Kitchen (maybe the best in Falmouth), Quicks Hole, Anejo, The Quarterdeck, The Glass Onion, Sea Salt, and Osteria La Civetta. 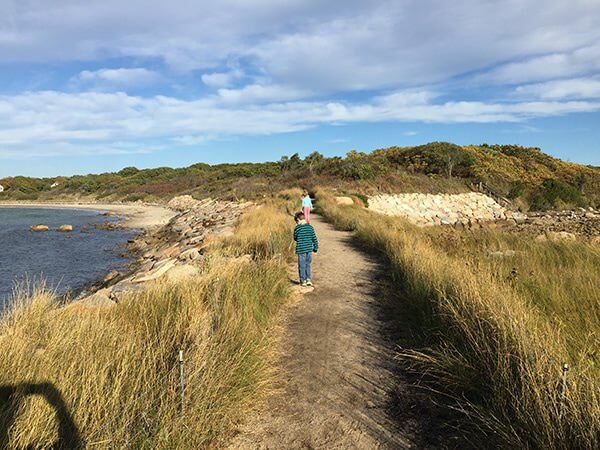 Also, Woodneck Beach is our favorite and riding the river into the marsh there as the tide goes in and out in the summer may be the number one thing for families in Falmouth. The old burial grounds outside of the village are also quite a take in. Anyway, you did a nice job. Thanks for promoting our wonderful town!! I emailed Smitty’s this week & they made Blueberry ice cream yesterday, just for us. It opens today. Can’t wait to go try some. Love your suggestions! My favorite time of year! Smitty’s season! Bree, thanks so much for this post. We went to Falmouth several years ago and now my in-laws will be here this summer (we live in Central MA, they’re from Oregon) so I thought we would head back. Given we only have one day, your list is absolutely perfect for us. I plan on using this as our guide. Thanks again! This is a fantastic post – thank you. We are heading to New England from England in august and have decided to have a week In Falmouth. I have 3 kids 3,6,8. Is there anywhere else you would recommend we go? Other than our Falmouth week we will have another week or so. Thanks! Yes, there are a lot of great places to go within 1-2 hours of the Cape. Boston, Newport, Providence, Salem, New Hampshire is close too. 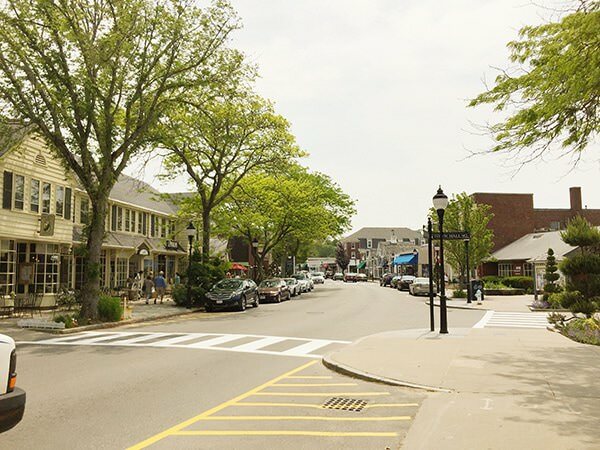 On the Cape – Chatham is also a nice place to visit. Provincetown is fun. Have a wonderful trip! 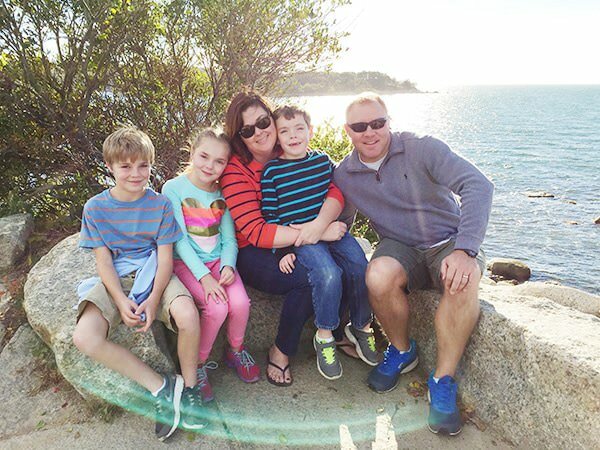 Hi Bree, our family will be renting a home in West Falmouth, adult kids and grandkids. 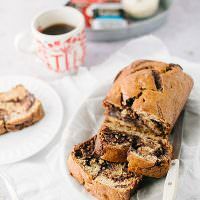 Last two weeks in Aug. Love your blog! Which beach can you recommend for three girls under 7? Wood Neck is great for little ones. Chapaquoit and Bristol are also great. We are also there last 2 weeks in August. Can you recommend bike hire and any Boat trips? There is a bike rental on Main Street across from Coffee Obsession. I’ve never done a boat trip, but taking the ferry to Martha Vineyard or Nantucket is really fun and a good way to spend the day. I just returned from Falmouth last week and used your blog to design my doings. I just loved all your recs! I am coming back last week of July to see my daughter perform in CLOC and wanted to find out where the Giant Beach Chair is located? It might be fun to see it! Thanks! I’m pretty sure it is in Chatham. What about the admiralty inn & suites? How is that? I’ve never stayed there, so I can’t really give an opinion.